Google Analytics is a tool that has been created by Google in the year 2005, through which we can analyze the traffic of our website. It allows you to measure the results of individual campaigns in real-time compare the data to previous periods, and so much more. 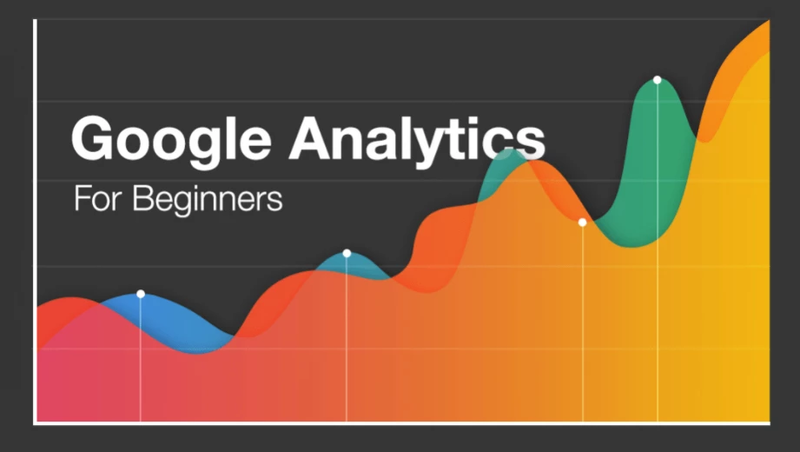 It is very easy to set up Google Analytics. To set this up, follow the tips given below. After Sign in Google Analytics, you have to click on Create Account then fill in the information. Account Name, Website Name, Website URL, Industry Category and Reporting Time Zone. After filling the entire information you have to click in the Get tracking id, after getting tracking ID. If you have set the code correctly, you can now track the user. You can check the source code of the website to check whether the tracking code is correct or not. Real Time gives you real-time activity information of your website. Like how many users are on the website, what kind of user is on the website, which keywords they have come to your website and much more. Overview: – The overview has a real-time overview, such as how many users are still active. 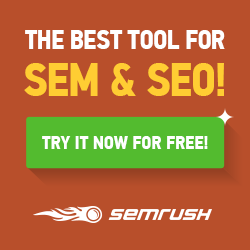 What kind of user is on the website, which keywords they have come to your website and much more. Location: – Using the location option, you can see the user’s location which is active on your website from which country or city. Traffic Source: With the help of traffic sources, you can see which source of the user has come to your website in social media, direct, email, organic or any other form source. Content: -In the content section you can see in which page the user is active and what is the title of that page. Event: Within the event section, you can see if any of your events are active or not, such as Downloads, mobile ad clicks, gadgets, Flash elements. Conversions; – In the Conversions section you can check in real time whether the user is currently in any Goal produced by you. The audience section is very important because here you can understand the demographics, behaviors and interests of your website visitors improve your online marketing. You can filter the data by selecting the custom date in the overview session. And you can see how many users have come to the website, how many page views are there, what the bounce rate is, what the average session duration is and how much the new session is created. In the active user, we get the traffic of Last 1, 7, 14 and 28 days which can be analyzed, we can use the other segments to better analyze the data, other segments such as Direct Traffic, Mobile Traffic, Made a Purchase, new user and so on. Lifetime Value section Data can be accessed in it, how many goals have we accomplished in our lifetime. What lifetime page view was the use of which source has been used by the user. User Explorer is my favorite section because the entire information is available in the same place. Every time a user comes to the website, they are given a universal ID and then whatever activity they do, we get it by clicking on that ID . like how many pages views the user has in that user’s website What is the bounce rate, it comes in our website using the user’s medium, which device it uses when the last time came to the website. To date, how many goals have been accomplished by that user, how many sessions are there, how many sessions of a lifetime is. In the demographics section, we can see what age group people come to our website, the people who come to the Gender, because our website should be online ahead of the online games, from 15 to 25, if the website is of beauty products then Gender Women Only then should the chances of being rounded are more. The interest of the user in the interest report can be seen in it, in which we can see the Affinity category, see the Margate segment, and can be improvised after analyzing the interest report to our products and services. Using geographical data reports, we can see their geographical location by filtering the user or any segment of the website. Behavior report is also a very important report in which we can analyze the user’s unfairness to the website. We got to know how many new users have come in, how many users are coming back to the website. How many sessions are created on a user’s website and what are their engagement time and page views in every session? In the Benchmark report, we can compare the data of our website, Google Analytics; a default benchmark for every website determines the recording of its category. With the help of the benchmark report, we can compare with around 1600 INDUSTRIES.